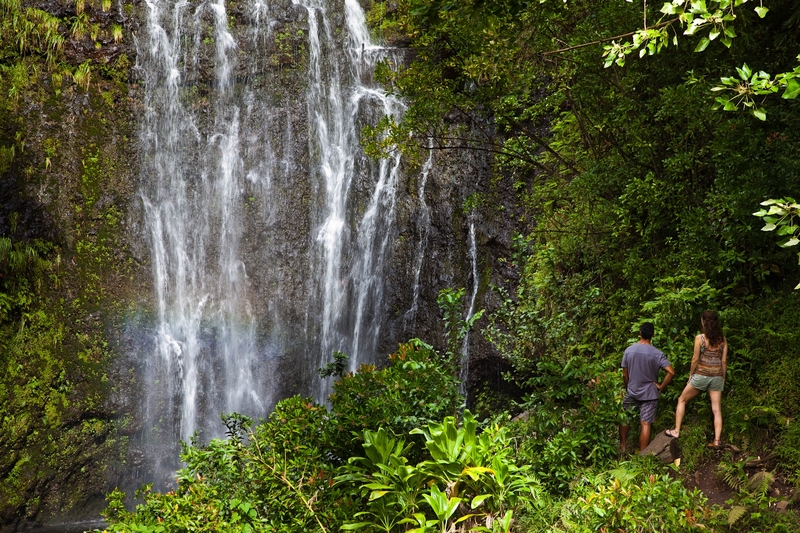 Kauai is the oldest and northernmost of the six islands. It is full of natural, dramatic beauty that you wouldn’t believe until you saw it for yourself. Some parts of the islands are only accessible by sea or air–which makes for views beyond your wildest imagination! 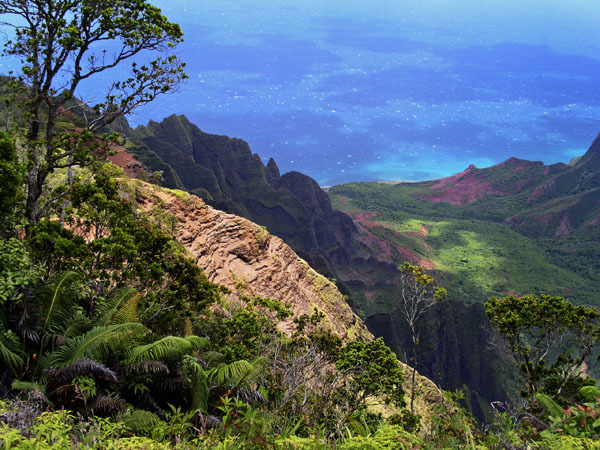 Napali Coast – 17 miles of panoramic views of the shoreline of the Pacific Ocean. Picture this: velvet green cliffs and cascading waterfalls. Does it get any better? 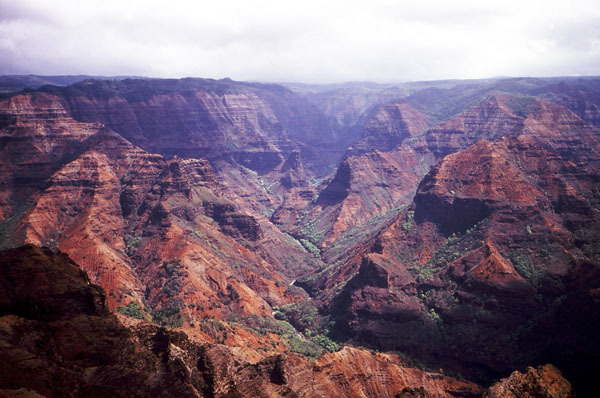 Waimea Canyon – Called the “Grand Canyon of the Pacific,” it stretches for 14 miles, one mile wide and over 3,600 feet deep! The lookouts provide panoramic views of deep valleys, gorges and vistas that for on for miles. Kauai’s North Shore – Home to the small town of Hanalei which is filled with colorful shops, restaurants and art galleries. 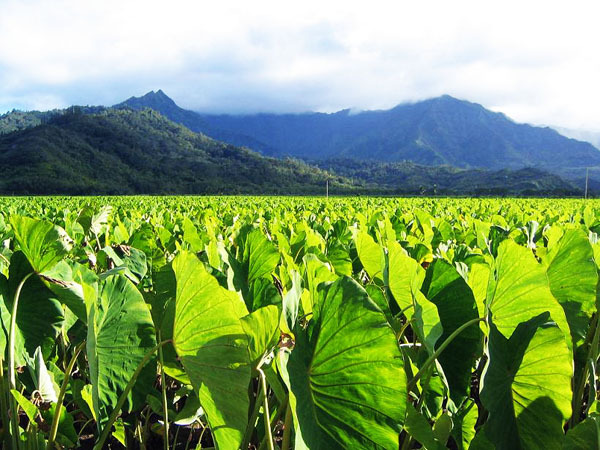 Hanalei is also famous for the beautiful taro fields which you will see at the foot of Hanalei’s green mountains. Kauai’s West Side – At the end of Waimea Canyon you will find the Kalalau Valley Lookout. From there you can see the majestic Napali Coast rise from the sea. It is a beautiful spot to observe light changes which make your view look different from moment to moment. 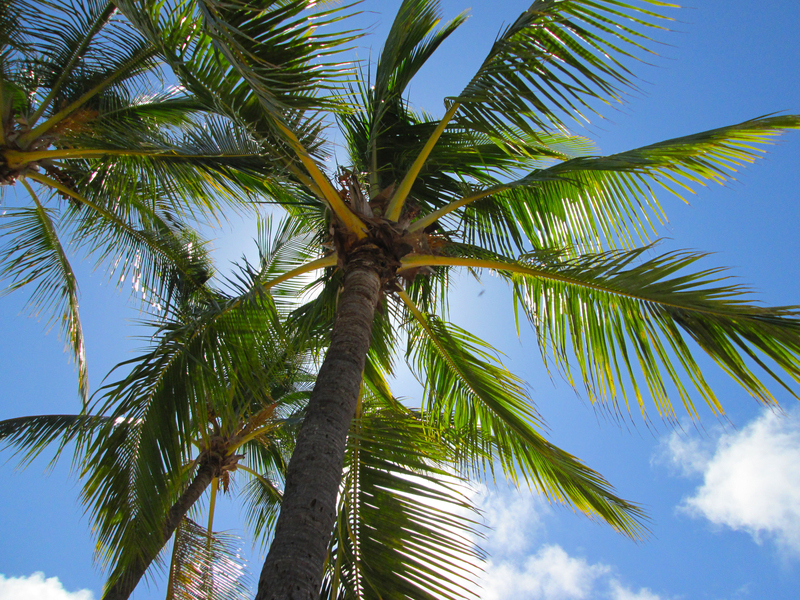 Lihue – known for its many beaches, e.g. Kalapaki, this area is great for windsurfing and body boarding. The Lihue area also has numerous historical spots like for example Alekoko, a roughly 1000 year old aquaculture reservoir or Kilohana, a historic plantation. 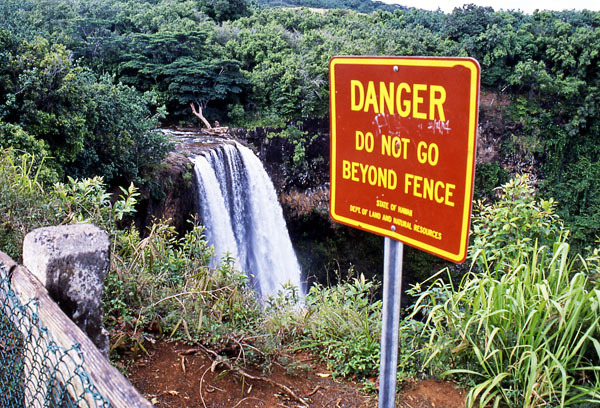 Wailua Falls – Not far from Lihue you will find the Wailua Falls. These falls are best know from the tv series “Fantasy Island”. They can be seen from the roadside and are easily accessible. Morning visits are best as you might be treated to a rainbow over the fall. Poipu beach – located on Kauai’s South side, Poipu is known for it sunny weather and beautiful beaches. It is a great place for all things vacation. Whether you want to lounge on the beach, snorkel, go shopping or try one of the many excellent restaurants. During the months of December to May it is not uncommon to see humpback whales spouting offshore. Kauai Surfing – Poipu Beach, Nawili Harbor in Lihue, Hanalei Bay on the North Shore and Makua “Tunnels” Beach are Kauai’s surfing hot spots. You can watch surfers hit a wave or try it out yourself. November through February waves are particularly massive and surfing is best left to experienced wave riders. Wow! Talk about making things happen! 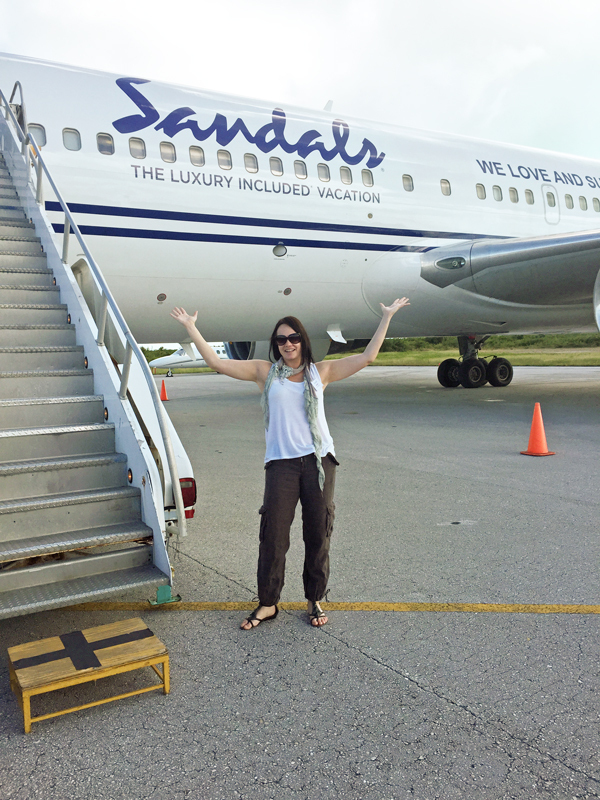 Sandals has been an innovator in brand imaging and marketing for years–and not only that, they also have been improving their product ever since my first stay with them eight years ago. Today I am proud to say that I have personally visited all but one of their resorts. Many on several occasions. The commitment this company has shown to improving their resorts, bringing their properties up to speed, making older Caribbean style resorts look updated and chic as well as making sure travel consultants get to know their product, is amazing. But let me start with our 3 day – 3 island whirlwind tour through the Caribbean. Throughout 2014 Sandals & Beaches Resorts have been conducting 14 of the so called “MegaFams,” each departing from different US gateways. Every time they chartered a plane and hosted all agents for a minimal fee. The idea was to get them to experience three different islands, resorts, as well as update them on the latest and greatest going on in the company. My MegaFam departed from Chicago and it was the first– and only one–to charter a #767 to take approximately 200 agents to the Caribbean. 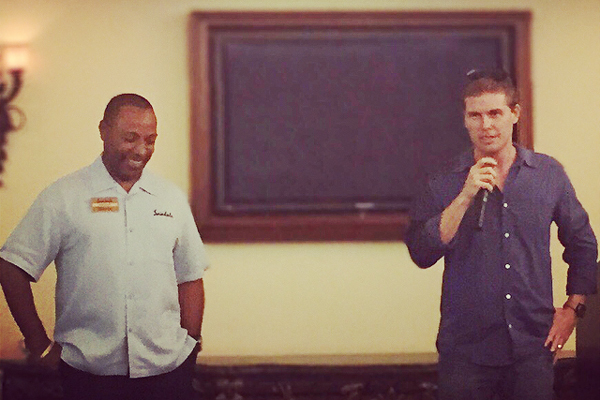 All agents were hand-picked and chosen because of their commitment and dedication to their clients, as well as understanding what Sandals and Beaches is all about. 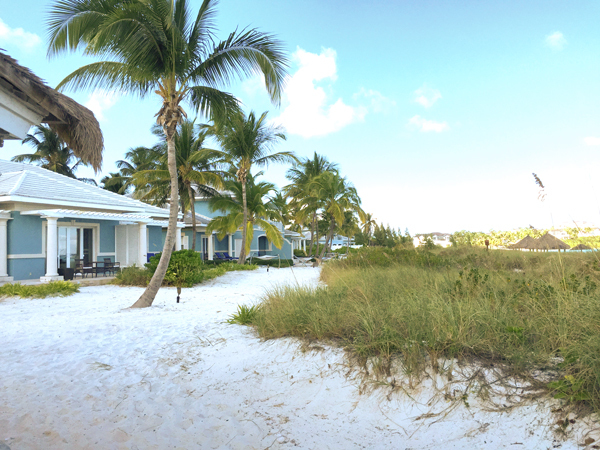 Our first stop was the island of Exuma in the Bahamas. Get this, we were the first ever #767 plane to land there. The airport is so small, we could hardly turn around on the runway! It was truly amazing. And not only that, in order for liability insurance coverage, the airport had to be upgraded before we could even land. We started off by visiting Sandals Emerald Bay, a gorgeous and spacious resort with one of the most spectacular golf courses ever. As a former Four Seasons property, this resort is absolutely stunning. Beautifully landscaped, spacious suites, gorgeous oceanfront and one heck of a pool! This place is a heaven for beach lovers looking to just getaway or for any avid golfer. The spa is beautiful as well. On we went that evening to Providenciales where we would spend the night at Beaches Turks & Caicos. This resort blows my mind, simply due to the fact that literally nothing grows on this island and everything you find at the resort has to be flown and shipped in. Ever wonder why Turks & Caicos is such an expensive destination? Well, this is the reason. The next day we spent in a classroom learning about what is new with the company and what we can expect in the next couple of years. Did you know that they will be breaking ground to start building over-water bungalows within the next couple of weeks? Want to know where? Comment below and I will share the scoop. The best part of the training was meeting Adam as well as Butch Stewart. They flew in just to speak to us and it was incredible to hear their vision. Butch is definitely “old school” whereas Adam is young, charismatic and with a very modern vision for the company. It is amazing to see how the two work together and are able to combine their vision for the future. The next morning we departed very early for Grenada. Wow, wow, wow! This island is so gorgeous. Hands down one of the prettiest in the Caribbean. Not only that, the people are some of the friendliest ever. The drive from the airport to Emerald Bay takes about five minutes. The resort is truly stunning, the rooms are spectacular and currently some of the best out there. Expect to find sky pools, infinity pools, and see lush, green gardens nestled in the hilly seaside. The small volcanic beach has a beautiful color. 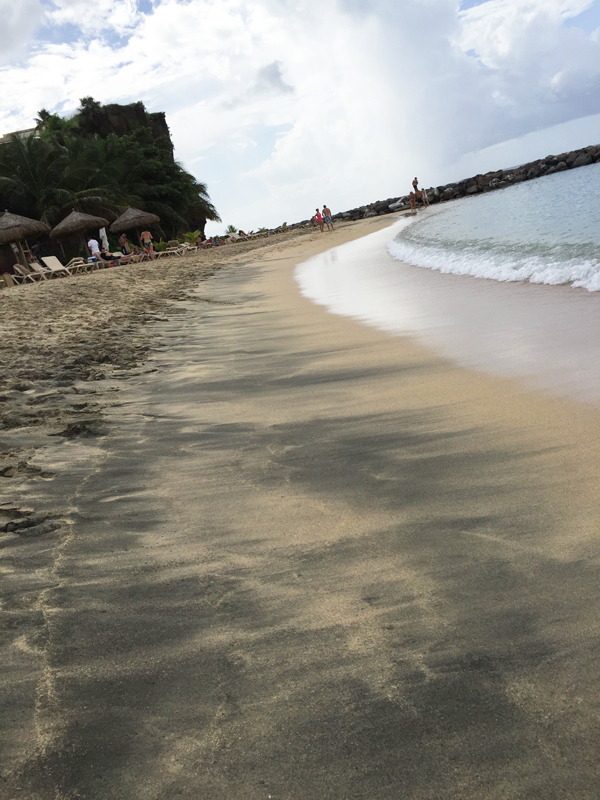 The light mocha sand is mixed with the black volcanic sand and creates different patterns. I felt the color was a bit like my favorite Ben & Jerry’s ice cream “Coffee Coffee Buzz Buzz”. Grenada is a divers’ paradise and with Padi naming the Sandals diving operation one of the top five in the world, any diver is lucky to stay at this resort. So far, the main challenge for Grenada has been the airlift. However, Alexandra Otway, Grenada’s Tourism & Aviation Minister, welcomed us in person and assured us that the government is working on making the island more accessible. 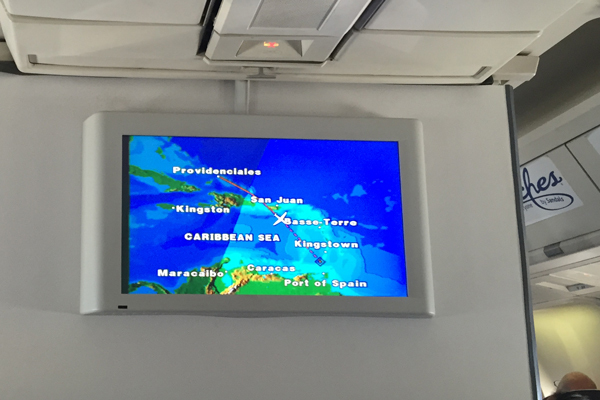 The non-stop flight back on our #767 from Grenada to Chicago took 5 hours and 30 minutes. The past 72 hours have been incredible. I am truly grateful to Sandals and Beaches for giving me this opportunity and can’t wait to share it with the world. But first, I had to sleep because only getting 15 hours of sleep out of 72 simply wasn’t enough. 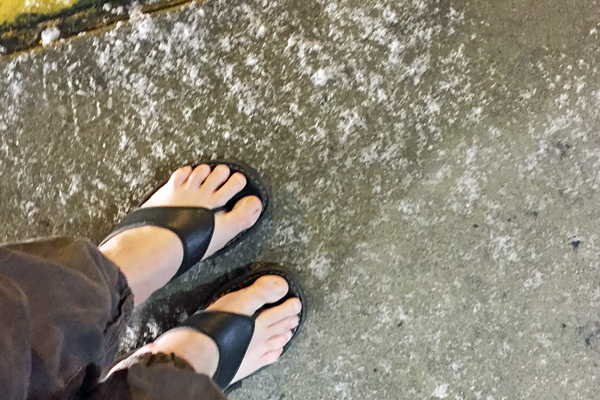 And, change my flip flops for more wintery gear. 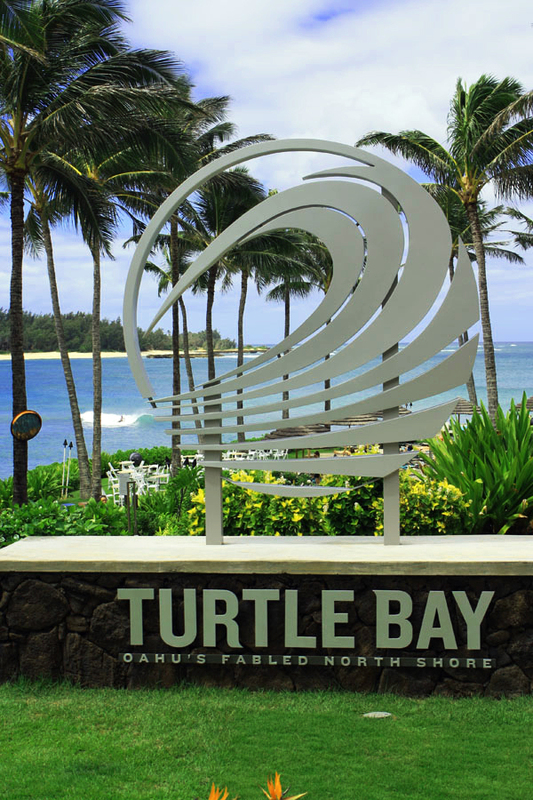 Five miles of sandy beaches, natural authentic beauty, and completely remote, Turtle Bay Resort is the only hotel and resort located on the North Shore. Situated an hour north of the bustling cities of Honolulu with its busy Waikiki beachfront, you’ll get to experience what it feels like to escape from the world and immerse yourself in the laid back island lifestyle. Imagine sitting on a beach chair, enjoying the sun and a fresh breeze, sipping a Kona Big Wave, overlooking the beautiful Pacific Ocean whilesurfers are trying to catch a wave. This is one of the many experiences you can have at Turtle Bay. Talk to the staff and you will quickly understand the magic of the place. Many have left their high-paying careers in big cities to come here to find the perfect work/life balance. Aloha! Is likely the first greeting you will hear arriving on O’ahu. Hawaiian’s are proud of their native language and they love it when visitors know a little bit about it. The most challenging part for English speaking people is the pronunciation. This Hawaii language guide can help with it. Aloha and mahalo are very important. Whether you’re passing a local on the street and say aloha, or paying for dinner and thank your waiter by saying mahalo, having those two words in your vocabulary will go a long way. Pehea ‘oe — How are you? Under new management since 2010, millions have been invested into upgrading this unique property.Today you can expect sleek, sophisticated rooms and an overall modern, luxurious, casual surfer vibe. 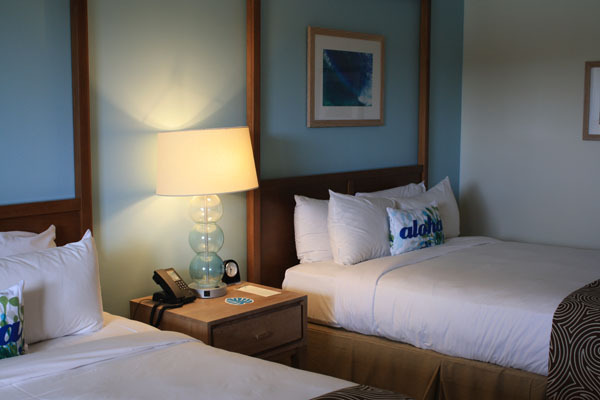 The resort has 452 up-scale, oceanfront accommodations. 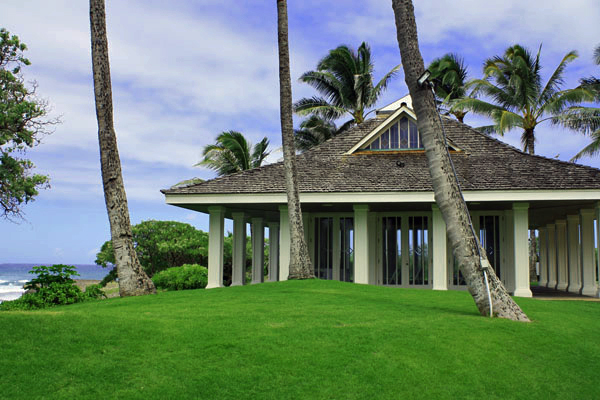 Choose from either beachfront cottages and villas or pick a guest room or suite–majority of the rooms at Turtle Bay have a stunning ocean views as well. What’s really spectacular is going to sleep to the sounds of the waves crashing on the shore–and it’s not from a sound machine that’s on repeat, you’re really listening to the soothing sounds on your front door. Not only do you get five miles of pure beachfront beauty to walk along, the resort also has endless activities that you can keep yourself busy with, such as: horseback riding, hiking and mountain biking and tennis. You can even go to surf school and learn how to catch a wave. Water sports include: snorkeling, paddle boarding, kite surfing, kayaking and fishing. There’s also a 36-hole championship golf course designed by pro golfers George Fazio and Arnold Palmer near by. 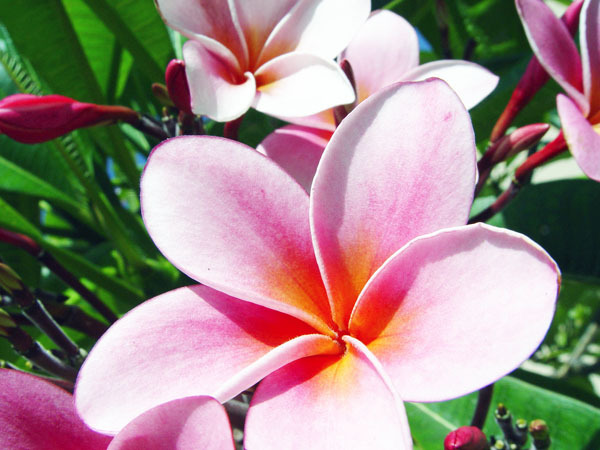 You can also learn some of the traditional Hawaiian culture by trying hula and ukulele lessons and lei making. The Nalu Kinetic Spa will give you a multi-sensory experience: hearing waves crashing on the shore, beautiful views of the swells, and the new Wave Therapy will gently rock you back and forth as if you were floating in the ocean. It’s a great way to experience the ultimate relaxation. 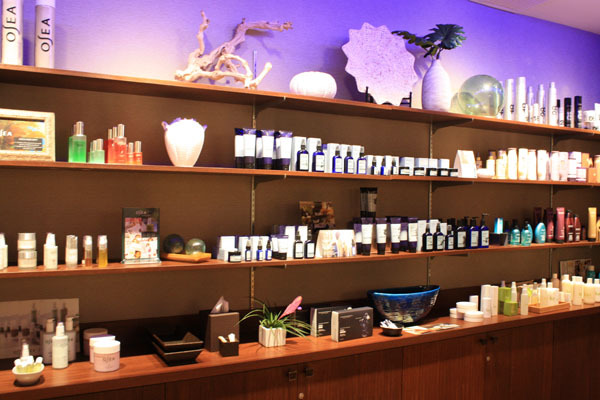 The spa was also named one of the nation’s top 10 Organic Spa’s in 2013–and there’s good reason for it! There are various kinds of treatments that you can choose from, whether you want a private seaside massage, body wraps, reflexology, or couples massages, you’ll be guaranteed to find something you’ll love and the treatments are reasonably priced. Have you ever dreamed of having a private beach wedding? At Turtle Bay, you’ll be guaranteed to get just that. Ranked in the top 10 of Hawaii’s best honeymoon destinations, tying the knot beachside or at the oceanfront chapel will feel like a dream come true; it’s the perfect romantic couples escape. After ‘I Do:’ Imagine yourself, just recently pronounced man and wife. 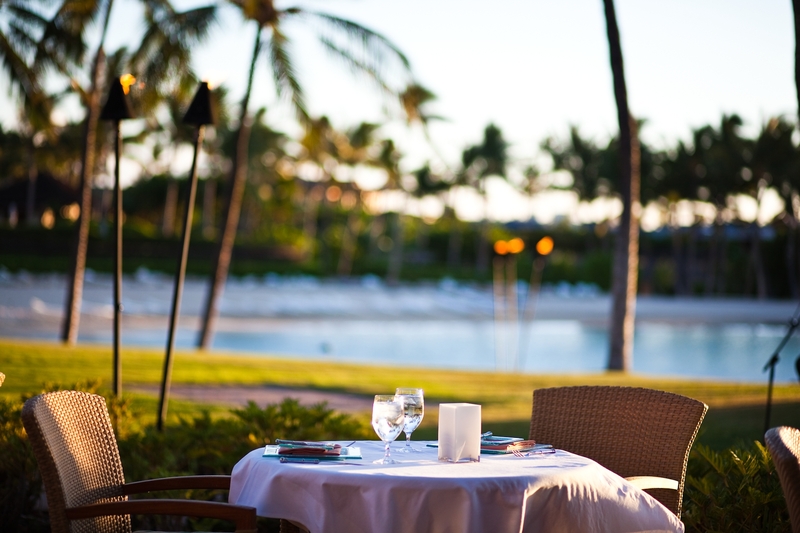 You get ready for a private dinner on your lanai with your own personal butler as you watch the sunset. Afterwards, you walk hand in hand down the beach, feeling the soft sand between your toes and listening to the soothing sounds of the waves coming on shore. You come back to your cottage and it’s decorated with rose petals leading to your own personal exotic spa….where you relax and toast to your new life together as a married couple. 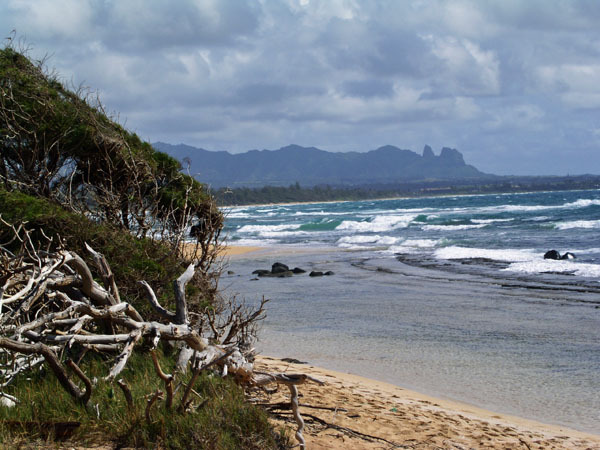 Just a short drive from Turtle Bay Resort, Haleiwa (pronounced hah-lay-EE-wah) is a small community and is also known as the surfing capital of the world. Though this town may be little, it definitely brings its A game! Don’t expect to find Waikiki here, expect a laid back surfer town instead. 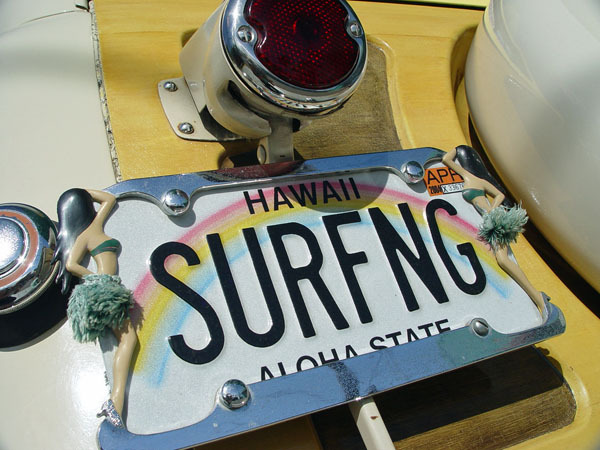 There’s no shortage of shopping in downtown Haleiwa, whether you’re looking for high-end shops or affordable authentic Hawaiian-made gifts to bring back home, you’ll be sure to find something! Surf shops, art galleries featuring local artists, and specialty shops are also located downtown. If you are into photography and want to take home a authentic North Shore souvenir stop by Clark Little’s gallery. His images are amazing! 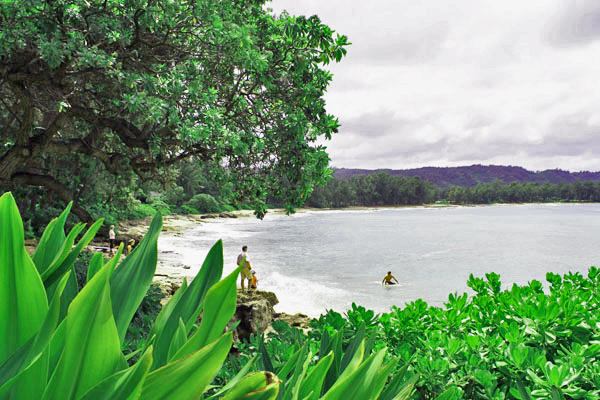 Turtle Bay’s Webcam is a great place to catch a glimpse of the waves (heads up: the link first runs an ad before connecting with the webcam). Tahiti is a dream destination for many couples. Turquoise-blue lagoons, overwater bungalows, scenic backdrops and colorful traditions are what make this destination paradise. No wonder Tahiti is many couples’ wedding dream destination. 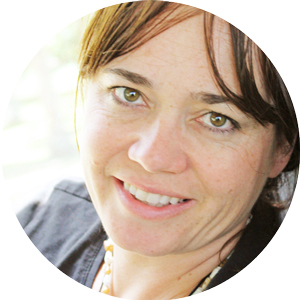 Until just recently however, it was really hard to legally getting married in Tahiti. One of the requirements was for the couple to stay on the islands for at least 30 days prior to getting married which made a legal wedding nearly impossible. However, the French Republic passed a new law in 2010 which allows non-residents to wed as early as the day they arrive in French Polynesia as long as they have submitted their paperwork to city hall 45 days before the ceremony. The legally binding wedding will take place at the city hall, and the wedding ceremony, typically held at a beachside resort, follows. A good destination wedding planner can help you go through the necessary aplication steps which are not complicated, but time-consuming. In general, Tahiti is not the easiest travel destination in terms of planning. International flights, ground transfers, inter-island flights, excursions, accommodations and more make the help of a romance travel concierge invaluable. Mid-April 2009 my husband and I were treated to 3 incredibly romantic nights at Couples Sans Souci in Ocho Rios. “Sans Souci” is French and when translated into English means “Without a Care” or “No worries” which is a cute way to refer to Jamaica’s famous tag line. Sans Souci is a very special resort in that it is built around a mineral spring said to have healing powers. From the turn of the century, people from the small fishing village of Ocho Rios would congregate on Sundays, lining up for the whole day, to take their 15 – 20-minute turn in the mineral spring which is particularly good for rheumatism, arthritis, and skin problems. Nowadays you have the possibility to bath in these healing waters during a stay at Couples Sans Souci. Ocho Rios has a very rugged coastline with rocky hillsides and small bays. Sans Souci was originally built along the hillside running down to the mineral springs. It was setup to become one of the Caribbean’s most luxurious beach-side complexes. In 1966 the property was bought by a Bermudian who was truly impressed by the “tropical beauty” of the place. On viewing the site with its steep elevation, Mr. Ward, the architect, remarked that it was an “exciting challenge” to his architectural skill. This was the beginning of Sans Souci, which as such opened its doors in 1984. Today Sans Souci is a truly unique property which embraces its history. You can feel the love the different owners had for this place. 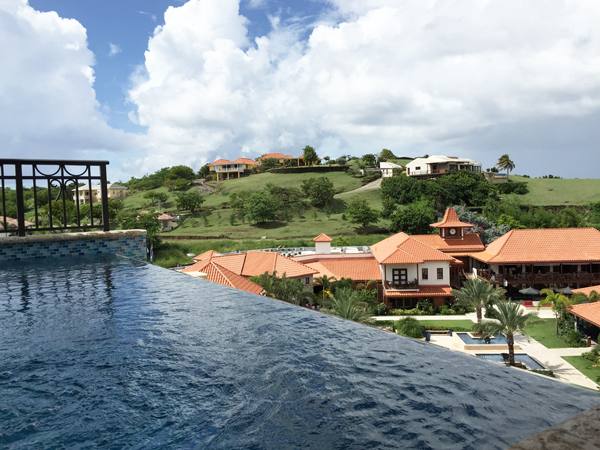 In 2005 Couples resorts bought Sans Souci, the Jewel of the Caribbean, situated on a high bluff of land. The property entails approximately 35 acres with terraced gardens leading down to the Spa. At the west end of the property within a small bay is a 400-foot sand beach. The resort is just off the main road so no long driveways or anything alike. You check-in at a desk in the lobby area where you also find the tour desk and the resort concierge. Check-in is fairly painless but the fun starts when the bellman tells you how to find your room. Sans Souci is small but pretty complicated and you can easily get lost within the small walkways (particularly on the day of your arrival). We were allocated a suite in the D block which sits high on a bluff. We really enjoyed our suite which was large with absolutely gorgeous views. The most unusual feature was the shower which after having stayed there for a couple of days is still a mystery to me. I guess some people just have more imagination than others. We arrived fairly late in the afternoon and we quickly learned that it wasn’t all that easy to get reservations at one of the specialty restaurants. We ended up getting a late reservation at the beach restaurant which serves Caribbean inspired fare. The setting was really gorgeous. Right at the beach, the tree lighted with small lights – it couldn’t have been more perfect. The food was very good and it was interesting to discover the different tasting foods. The next day we signed up for snorkeling which was no problem at all. The site we stopped at was fine but for someone who snorkeled the Great Barrier reef, it wasn’t all that exciting. Other people on the boat told us that they sometimes take you to see a wreck which is pretty interesting. Couples Sans Souci also has a great spa with very cute spa huts that are really romantic for couples massages… Since our time was limited I only tried a facial and it was very nice. That evening we dined outside on the hilltop terrace at the Italian restaurant which turned out to be more Caribbean than Italian really. Again, the food was great and the setting truly romantic. Nighttime entertainment is fun but it is by no means a party resort. It’s all about celebrating your love, rekindle the romance…some fun games, karaoke and a lot of cuddly dancing. Our last day they organized the Gala Dinner which they do once a week. 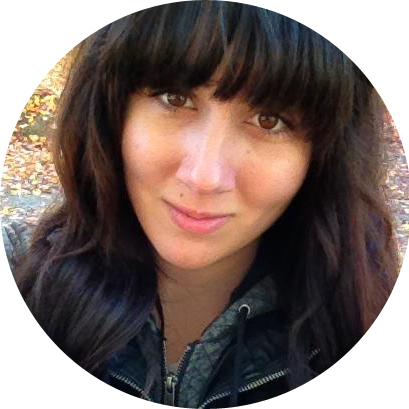 They spend the whole day setting up tables, food stations, decorating… just for an evening. The buffet and selection were great and it was nice interacting with other guests. For those who did not like to socialize the only other option available was room service, which by the way is available 24 hours a day and included. Couples Sans Souci is a great resort if you are looking for a romantic place, something unusual with a Caribbean feel.